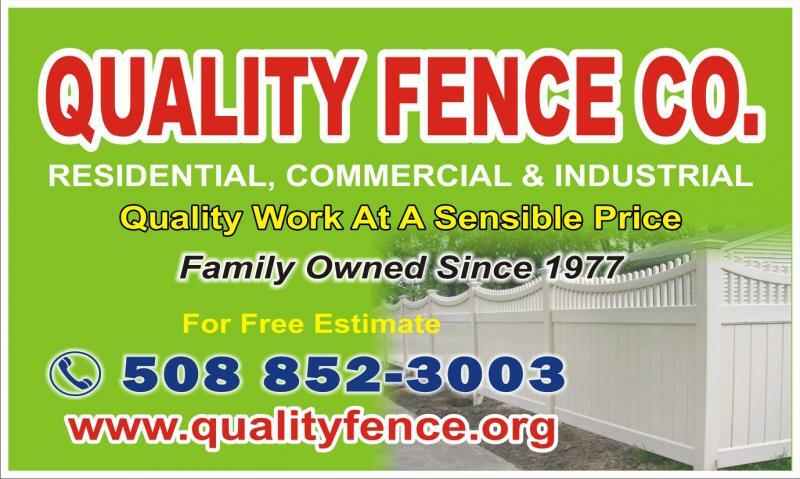 Our mission is to clean your home as you would like it to be cleaned and to provide you with the confidence to entrust us with the care of your home. We take your satisfaction seriously. 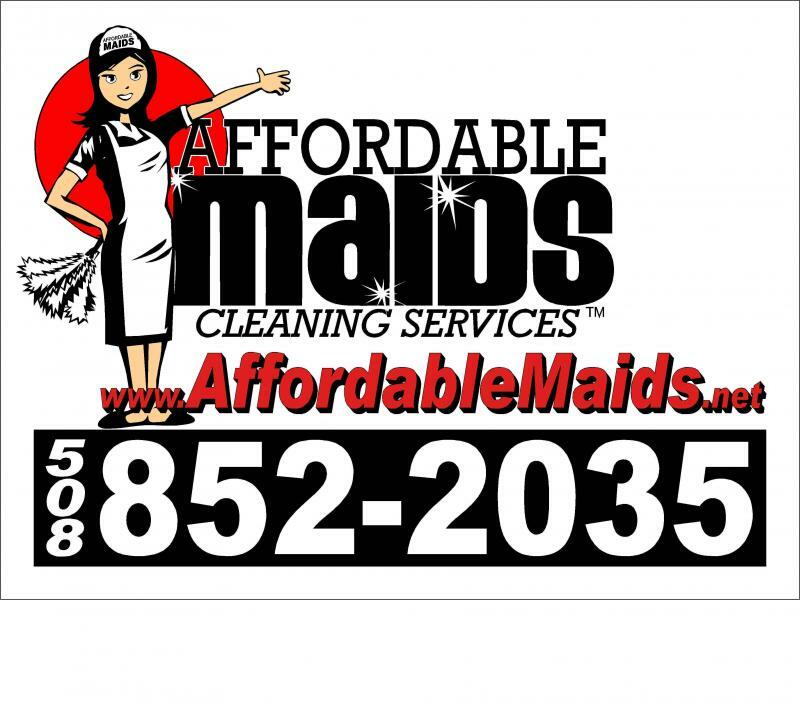 Who Needs Affordable Maids™Cleaning Services? Our clients are busy professionals, married with children, young singles, and empty nesters. We provide home cleaning for pet owners, parents, asthma and allergy sufferers, and those who want to save their energy for things other than cleaning house. 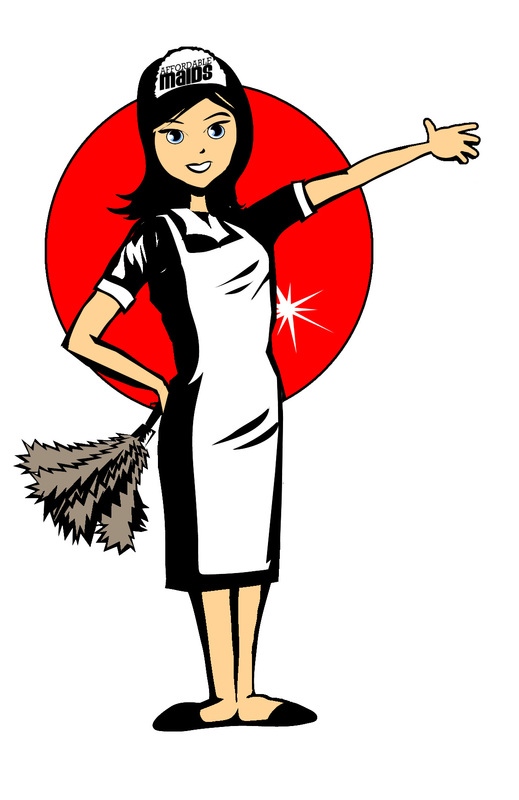 People who want to spend their time pursuing careers, hobbies and enjoying family and friends need Affordable Maids. They are people who’ve experienced the frustration and stress of hiring and firing other maid services and have finally realized that it really can be much more simple. Affordable Maids™ is the one house cleaning service that simplifies life by taking care of everything, so you can turn your attention to other matters.